Youngme, Felix, and Mihir discuss the food delivery war between DoorDash, Uber Eats, Grubhub, and others. Then they evaluate Boeing’s crisis management performance in the wake of two recent air disasters. Youngme, Felix, and Mihir debate the effectiveness of the European Union’s attempts to regulate Big Tech. 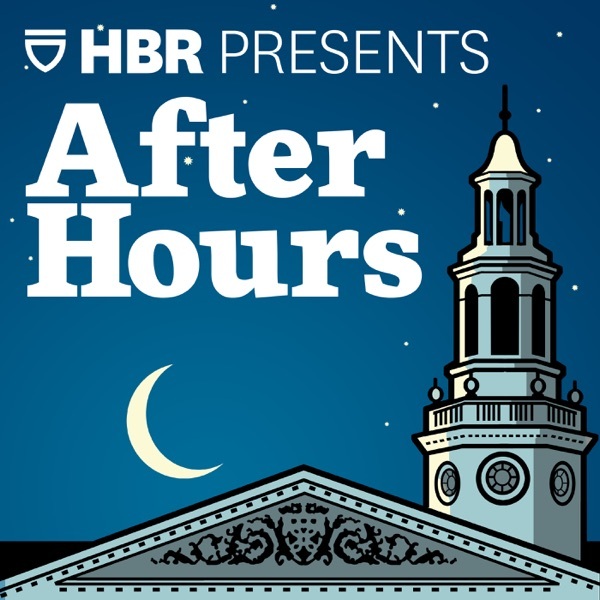 They then discuss the reasons underlying the soaring price of college in the U.S.The views expressed on this podcast are those of its hosts, guests, and callers, and not those of Harvard Business Review. Youngme, Felix, and Mihir discuss whether we have officially reached “peak car” -- meaning can we now expect a steady decline in private car ownership? They then debate whether Joe Biden’s physical displays of affection are appropriate.The views expressed on this podcast are those of its hosts, guests, and callers, and not those of Harvard Business Review. Youngme, Felix, and Mihir share their reactions to Apple's big event announcing the launch of its new TV+ service. They then discuss whether corporate debt levels are reaching crisis potential.The views expressed on this podcast are those of its hosts, guests, and callers, and not those of Harvard Business Review.